It brings the beauty of natural flooring to your office or home without the hassle. Luxury flooring, it shows the individuality of woodgrain, marble, limestone and slate, but much easier to install and look after. This design flooring offers hundreds of different styles, colours, tones, textures and decorative finishes. We have laid Karndean and Amtico flooring in many private homes where it really does look like real wood or stone, it is an extremely popular product these days. The last successful project completed using Karndean was at Winterbourne School in Thornton Heath, this gave a lovely looking effect which really showed off the reception area of the school. This product is also extremely easy to clean and maintain, making for one of the most popular forms of material to be used recently. As with all of our products , a member of our team can visit and supply samples and a free estimate. They can also give advice on Karndean or Amtico products that would best suit your needs. 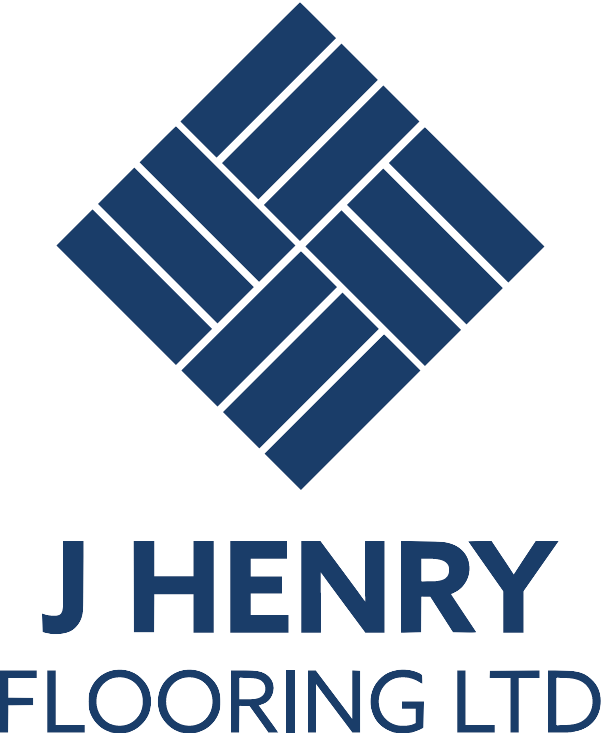 For more information call or E-mail J Henry Flooring.